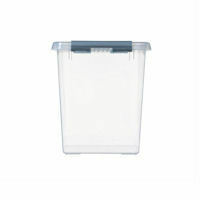 Larger relative of our famous clip close store box with removable divider tray. 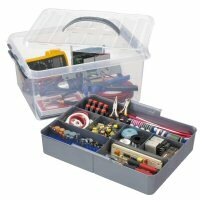 This box is great for small tools, fuses etc. 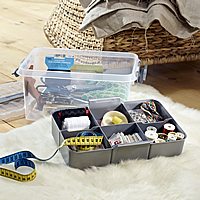 and all those other bits and bobs that you need close to hand but can never find when you want them! 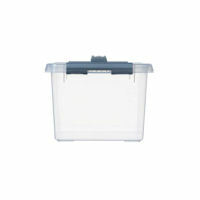 Lidded plastic storage boxes with integrated carrying handles to slide into our WALL STORE system. 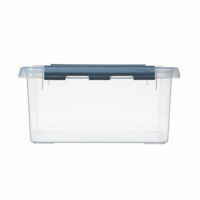 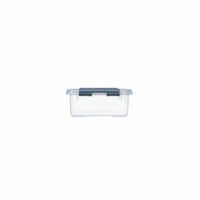 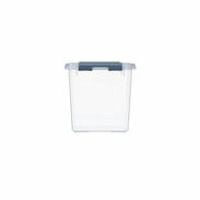 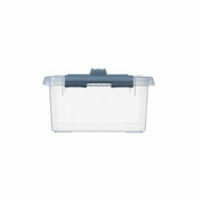 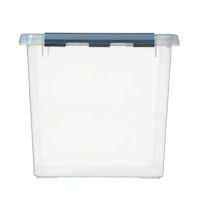 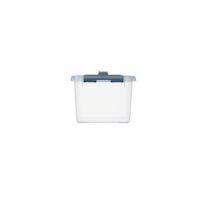 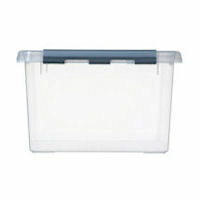 A sturdy clip close multi-purpose box with removable divider tray. 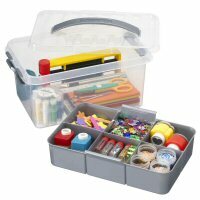 Makes a great first-aid box or a handy store for arts and craft materials, shoe shining kit, sewing, toys etc. 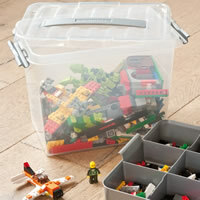 Large plastic box with divider tray for storing small toy clutter like those fiddly LEGO bits and bobs!